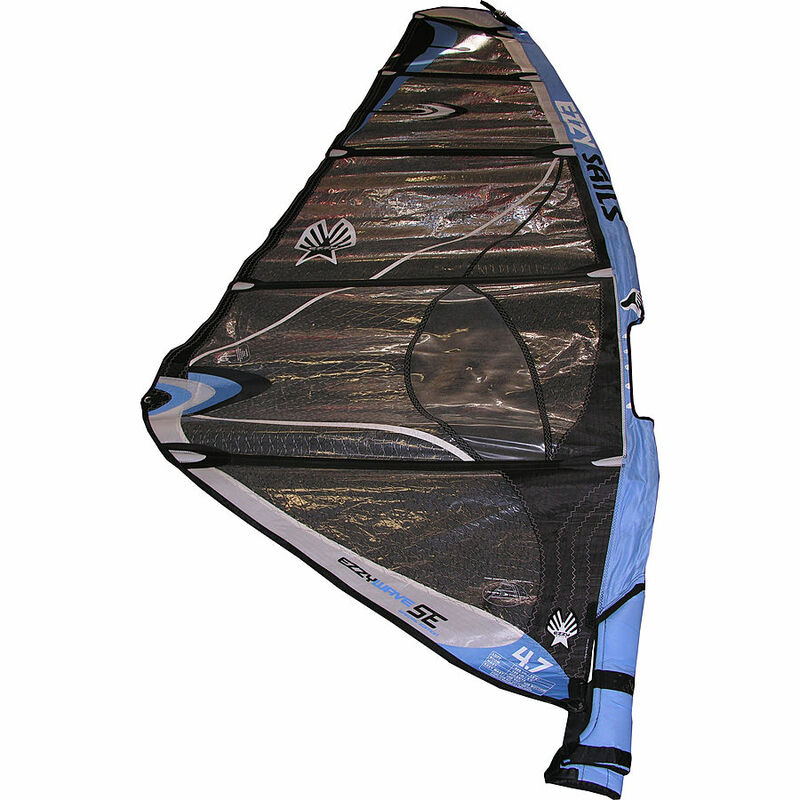 5	stars -	"Review for Ezzy Wave Special Edition 4.7" Mark Taylor This Ezzy Wave Special Edition 4.7 is the best Used Windsurfing Gear I have tried. Used Sail 8/10 condition - Size 4. 7 sq metres - Luff adjustable head 407cm - Boom 166cm - Weight 3. 34 kg - Model 2006 .